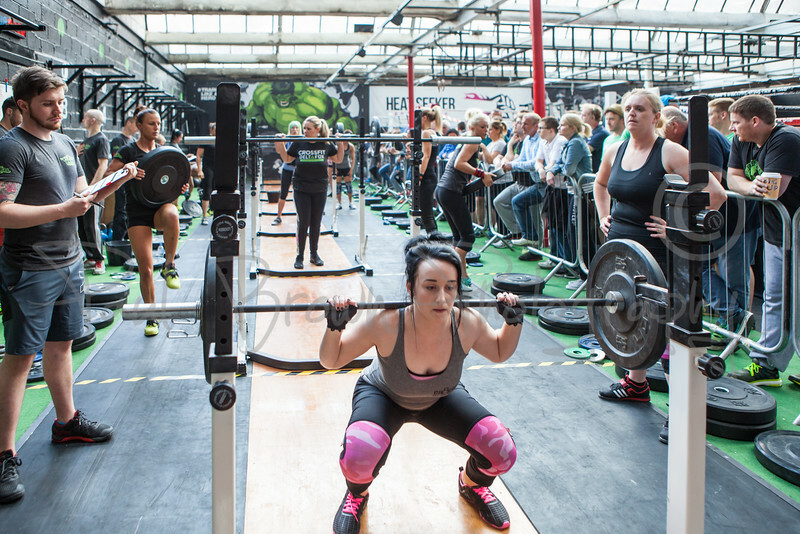 Images taken at the Lancashire Championships Day 1 organised by CrossFit DeltaFox. Images are NOT to be copied or screenshots taken. They are available to download un-watermarked with profits going to Asthma UK.